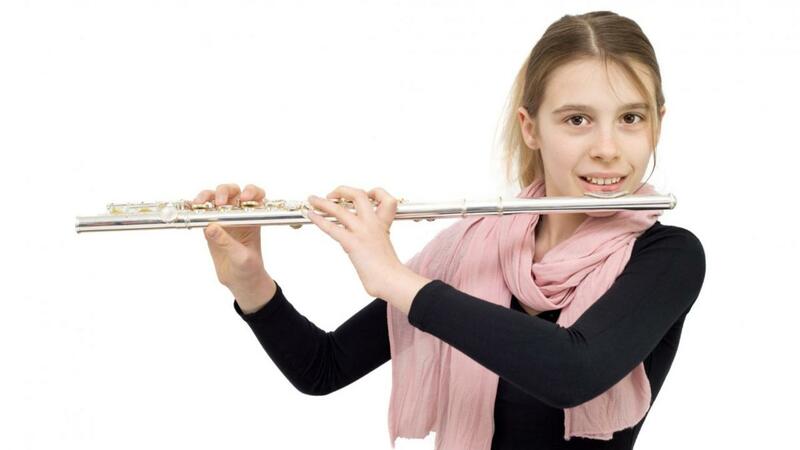 Do your students hate playing scales? 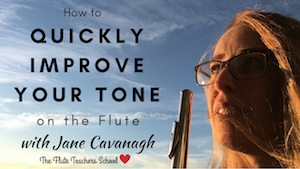 Wondering How To Get Your Students Playing Scales Perfectly? 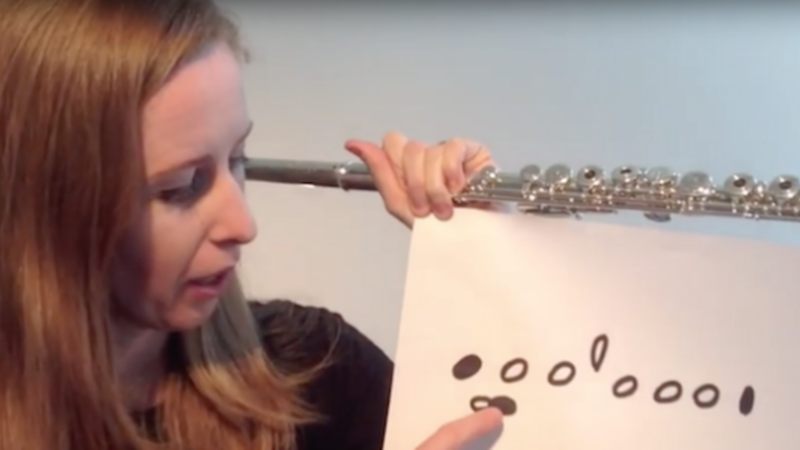 These little tricks in preparation for an end-of-term "lolly competition" will create a student who LOVES practicing their scales. 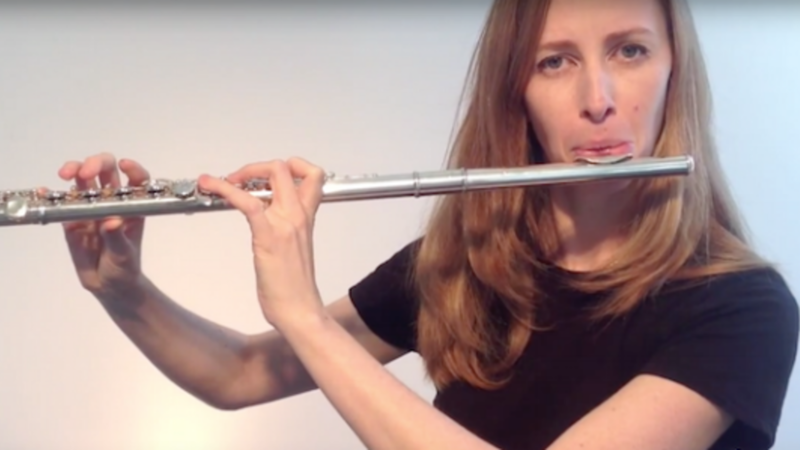 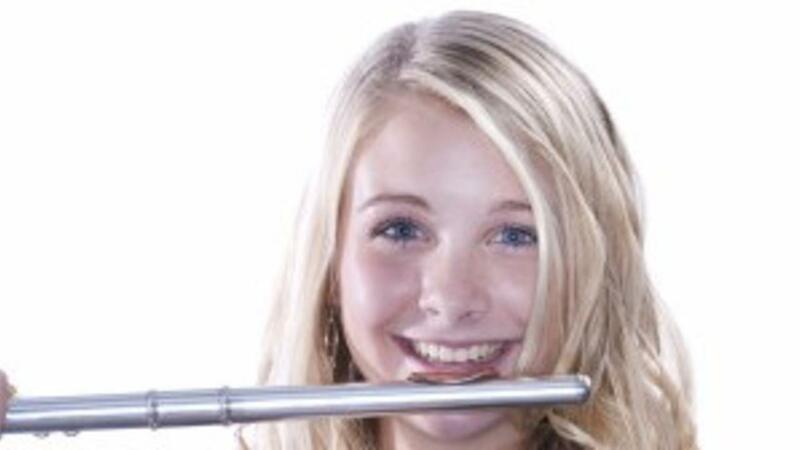 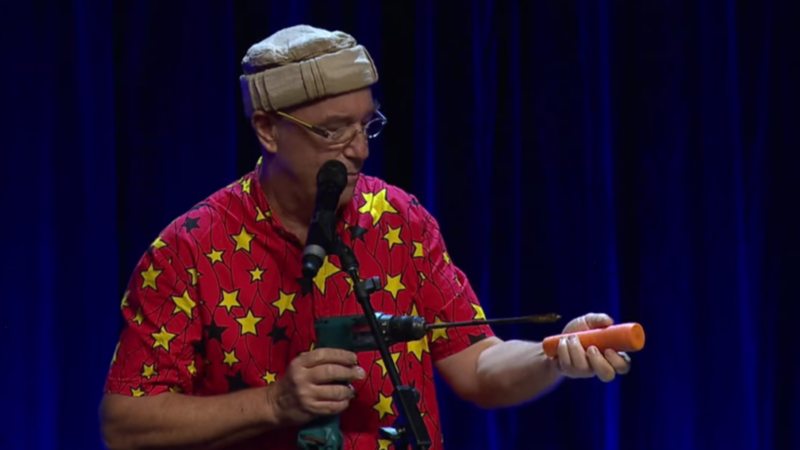 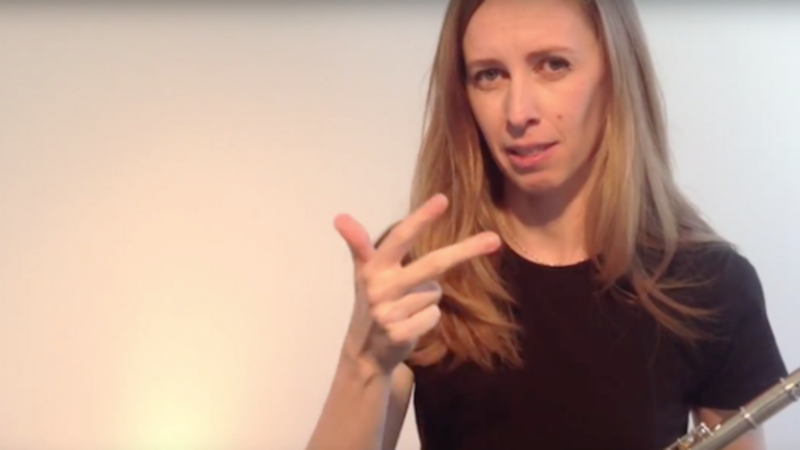 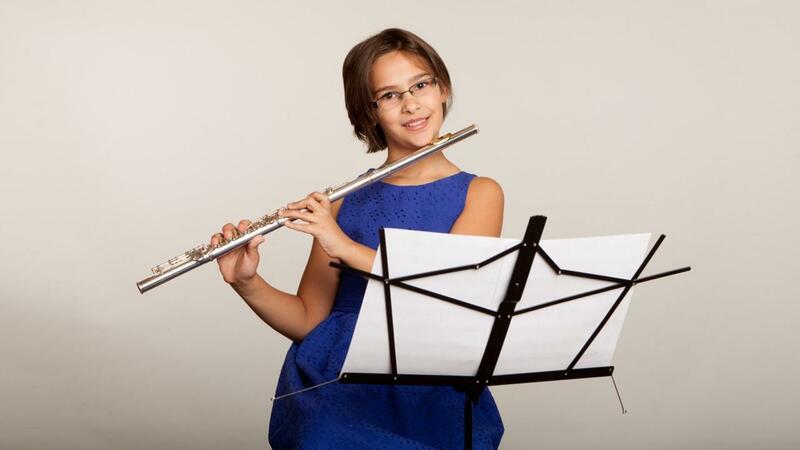 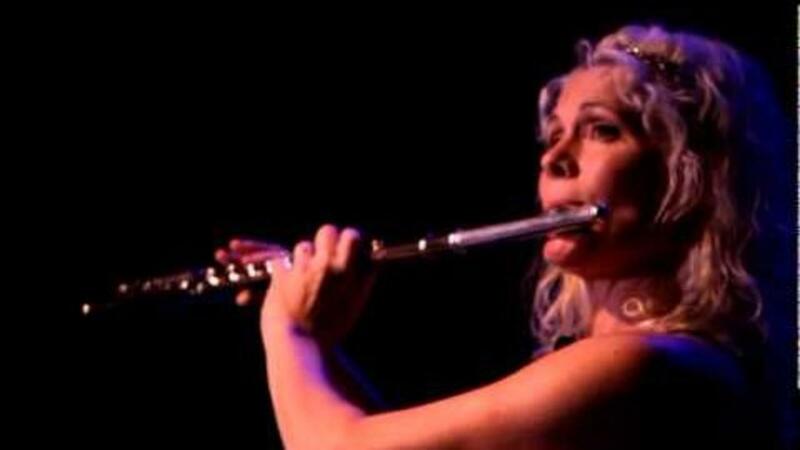 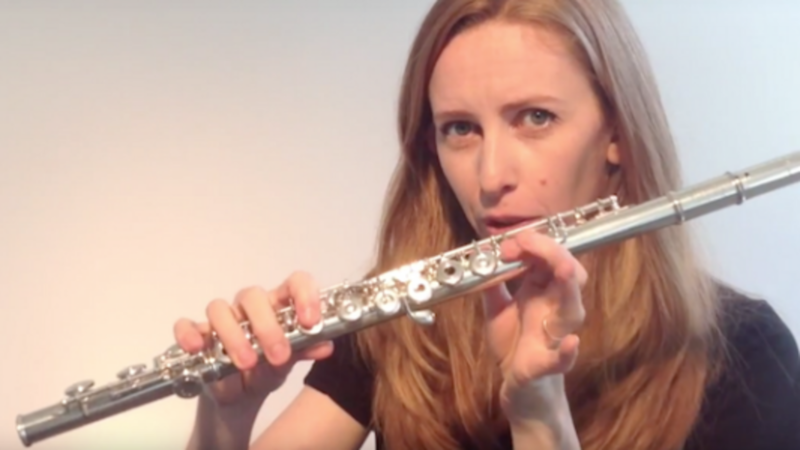 Revealed: the 3 best examples of incredible flute playing. 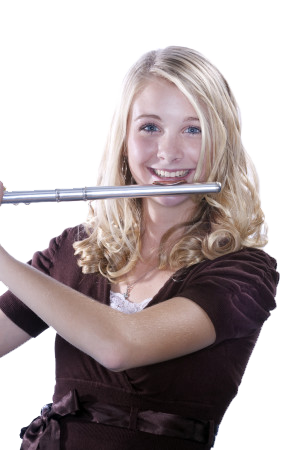 Is the Flute Easy or Hard to Play? 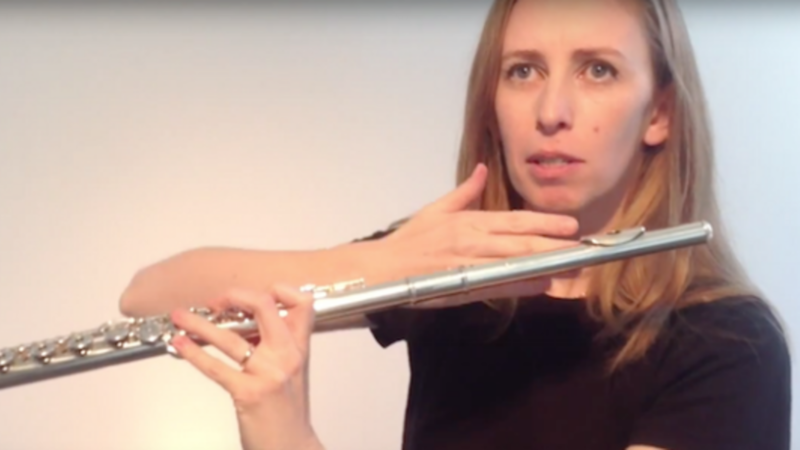 The Most Bizarre Flutes You've Ever Seen!